The inaugural Philadelphia Jazz Summit will be held November 2-3, 2018. Spearheaded by jazz bassist Gerald Veasley, the event will bring together musicians, jazz enthusiasts, advocates, funders, and the arts and culture community. The time has come for Philadelphia to be recognized as the world-class jazz destination it is. Philadelphia has been fertile soil for jazz for over 100 years. The city has served as a launching pad for the careers of legends such as John Coltrane, Dizzy Gillespie, Billie Holiday, Lee Morgan, Melody Gardot, Christian McBride, Grover Washington, Jr., Sun Ra and many more. Jazz Philadelphia is here to provide more opportunities for the next generation of musicians to play here, stay here, and share their talent with the world. I've had a wonderful career as a Philadelphia-based musician, and I want to ensure that others can do the same. The schedule includes speakers, workshops, and panel discussions that cover a wide range of topics, including applying for grants and residencies, educating artists and audiences, and playing in unconventional spaces. I’m on the panel, “The Philadelphia Story.” I’ll talk about my ongoing project to document Philly’s jazz spots from A to Z, from the Aqua Lounge to Zanzibar Blue. 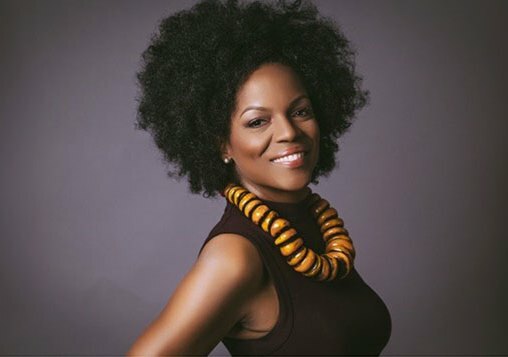 Nnenna Freelon, a jazz singer, composer, producer, arranger and six-time Grammy® nominee, is the keynote speaker. Freelon was selected in recognition of her cultural activism and commitment to social justice. The Philadelphia Jazz Summit is free but you must register. The 27th annual Philadelphia Film Festival kicks off this week with the screening of Ben is Back starring Julia Roberts and Lucas Hedges as mother and son who are grappling with a history of addiction. The story is ripped from the headlines as Philadelphia struggles to deal with the opioid drama unfolding on the streets of Kensington. From our powerful, socially relevant and incredibly timely Opening Night screening of Ben is Back to the definitive look at Philadelphia music legend Teddy Pendergrass for our Closing Night selection, and the incredibly diverse line-up in-between, the films premiering in this year’s Festival will be discussed and remembered for a long time to come. Andrew and I have been doing this together for ten years and I love that we continue to find fresh, unique films that delight and challenge audiences. I'm so proud of the program the team has put together and I can't wait to share the adventure we have in store for you. The film is based on a true friendship. Art also imitates life. 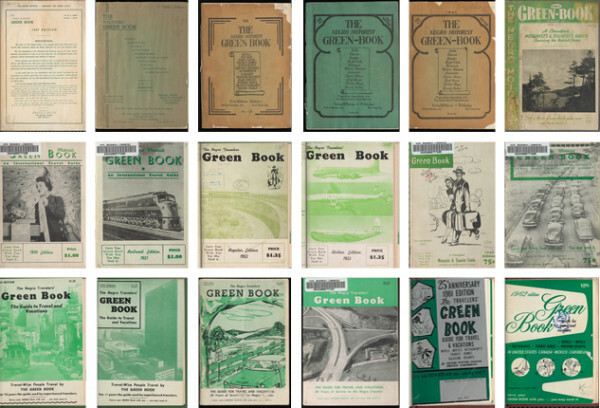 Before passage of the Civil Rights Act of 1964, African American motorists used the “Green Book” travel guide to vacation without humiliation. The Closing Night film, Teddy Pendergrass: If You Don’t Know Me, tells the untold story of Philadelphia’s legendary R&B singer whose “For Women Only” concerts were the stuff of, well, legends. To view the full schedule and purchase tickets, go here. Last week, Mural Arts Philadelphia unveiled Portraits of Justice, a public art project to engage ordinary citizens in conversations about transforming the criminal justice system. The murals’ bricks represent barriers to reentry. With their close proximity to Rizzo, the background brings to mind the former police commissioner gloating that his officers ordered Black Panthers up against a brick wall and forced them to strip naked in front of the news cameras. The August 31, 1970 incident is one of the many reasons Rizzo is loathed by African Americans. The murals are designed to empower the public to reimagine a criminal justice system that is more than “just us.” To my surprise, they helped me reimagine a Thomas Paine Plaza without the Rizzo statue. The sheer size of the murals and the facial expressions are a silent rebuke to the monument to racial injustice. Tellingly, the family-commissioned hunk of junk has to be caged to protect it from the public. Brett Kavanaugh expected to be ensconced on the Supreme Court by the first Monday in October, the start of a new term. Instead, he faces an FBI investigation of the allegations of Christine Blasey Ford and Deborah Ramirez. The supplemental FBI background investigation would be limited to current credible allegations against the nominee and must be completed no later than one week from today. The “credible allegations” do not include claims of Julie Swetnick who is represented by Michael Aventati, Trump’s archenemy. The Senate will likely vote on the nomination on or about October 5. In the meantime, check out the big brain on Brett. While Samuel L. Jackson thinks the mash-up is funny AF, he keeps it real.